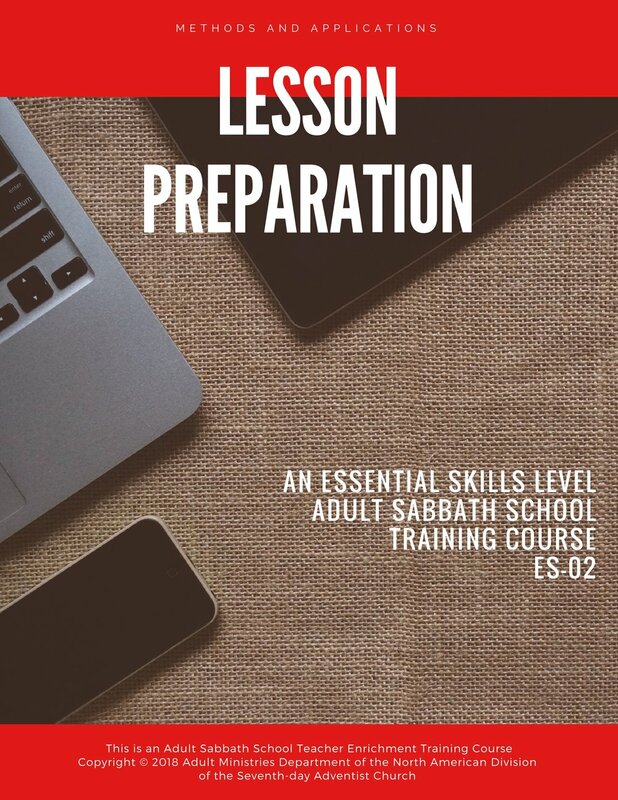 This class on Lesson Preparation deals with the technology of preparing a Sabbath School lesson based on the use of the Adult Bible Study Guide. combination of knowing and doing. 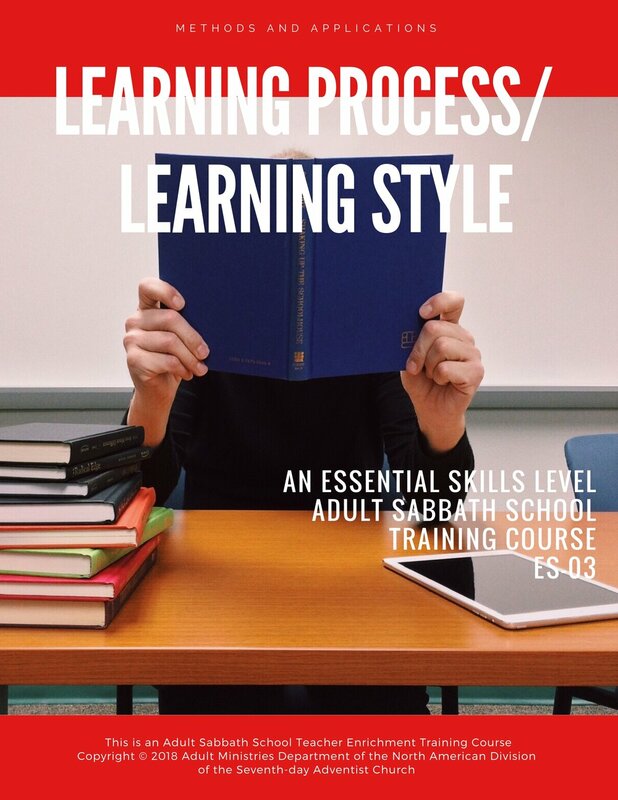 In this course the teacher will acquire a knowledge and understanding of his or her spiritual impact within the context of Sabbath School teaching, including what the Bible says about wisdom, sphere of influence, personal spiritual growth, and attitude. 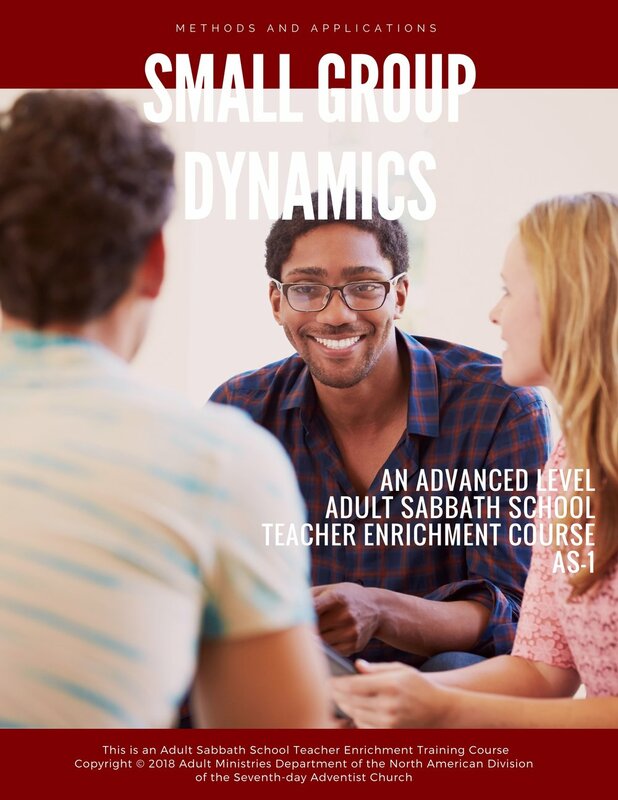 how to manage a small group process in Sabbath School. and His ways of dealing with people. New! "What is Sabbath School and Personal Ministries About?"